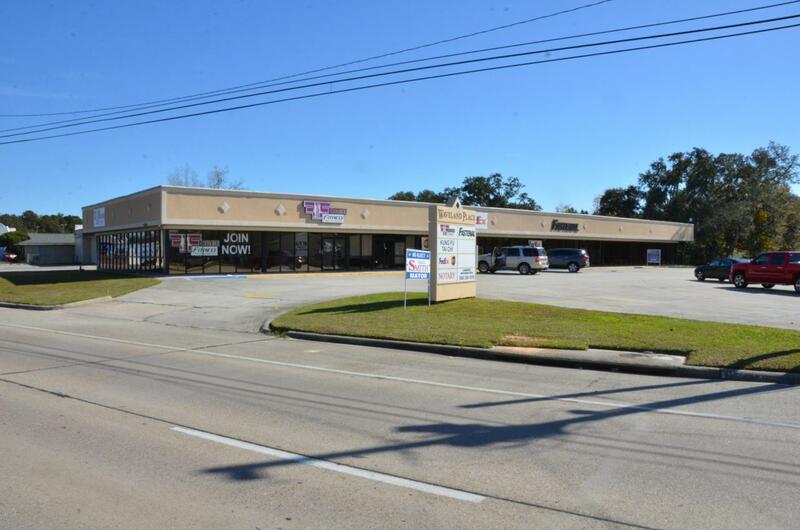 Excellent location on Hwy 90 just East of the Hwy 90 & Hwy 603 interchange. The property is adjacent to the Ford dealership, Napa Auto Parts, Insurance company and bank. Owner will divide the space.